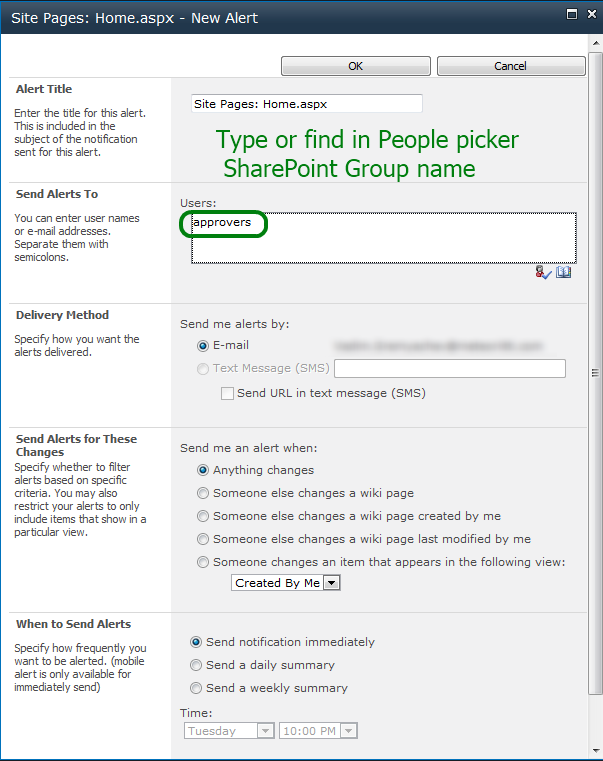 In SharePoint 2013 was introduced a new field type named Geolocation that enables you to annotate SharePoint lists with location information. 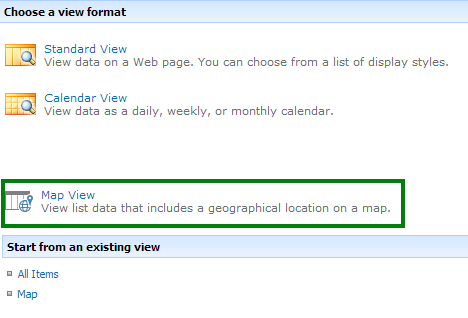 For example, you can now make lists “location-aware” and display latitude and longitude coordinates through Bing Maps. An entry is typically seen as a pushpin on a map view. 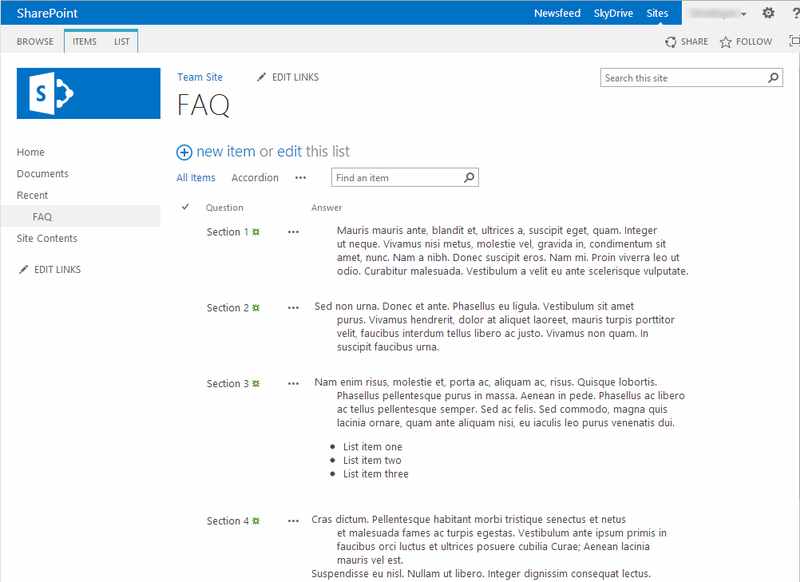 Due to the lack of these capabilities in SharePoint 2010 it was decided to fill the gap and bring location and map functionality into SharePoint 2010 and this is one the main reason why this project was initiated. 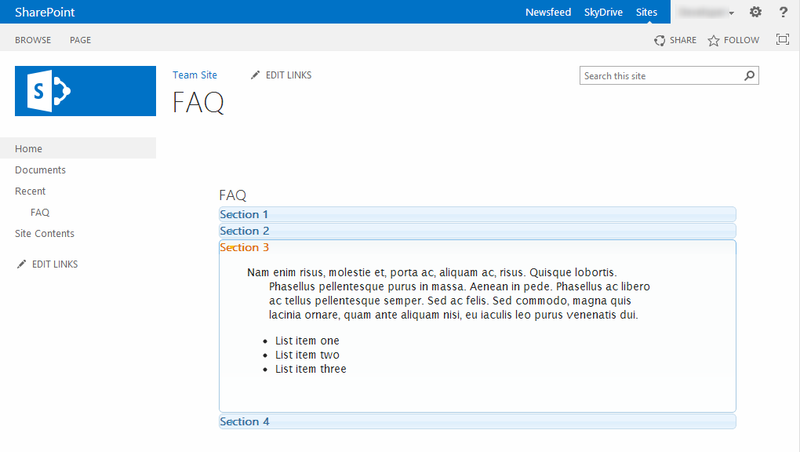 So, the aim of this project is to bring location and map functionality into SharePoint 2010 (and more) the same way as they are currently available in SharePoint 2013. 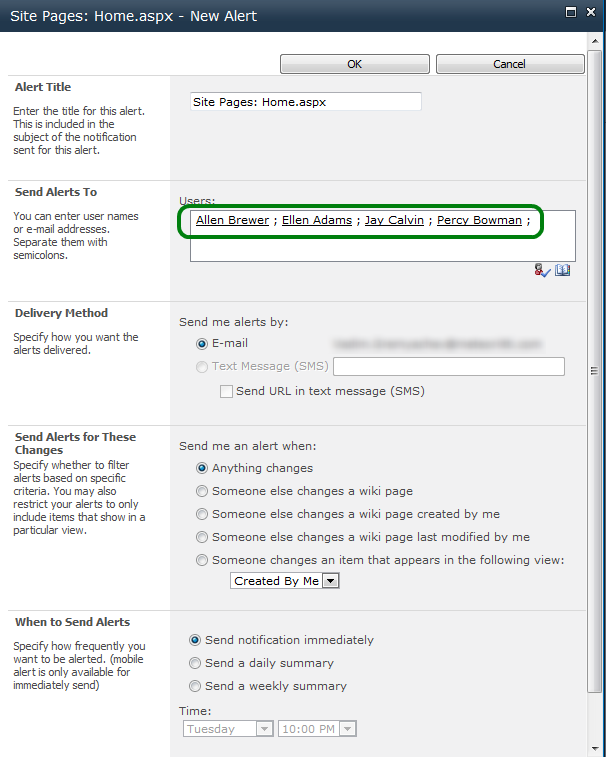 SharePoint 2013 introduces a new field type named Geolocation that enables you to annotate SharePoint lists with location information. 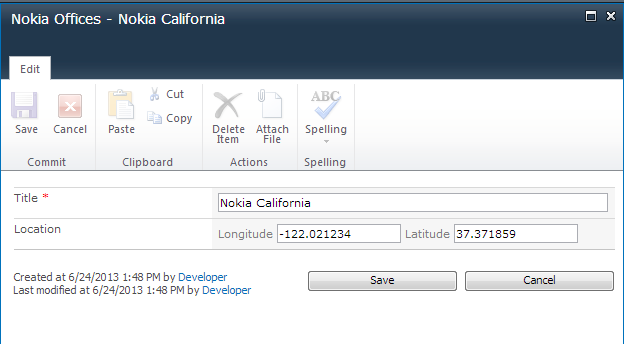 The custom Geolocation field have been created as part of this project that is intended for the same purposes in SharePoint 2010. In columns of type Geolocation, you can enter location information as a pair of latitude and longitude coordinates in decimal degrees. 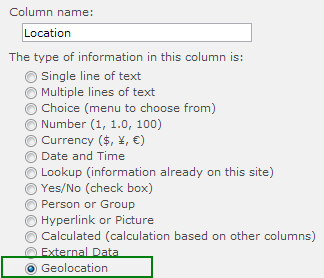 Geolocation column could be added to a list using standard capabilities of SharePoint 2010 UI as shown in Figure 1. 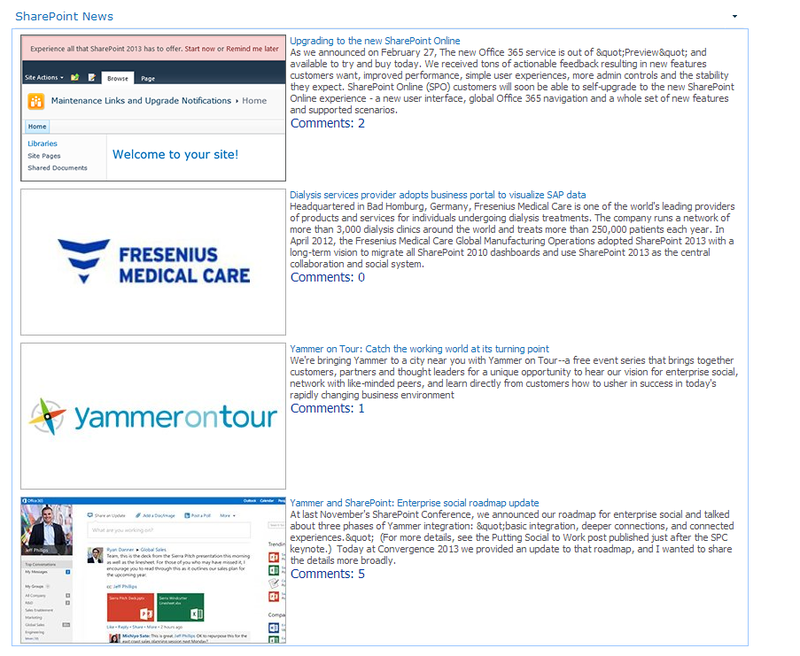 A map view is a SharePoint view that displays a map (with data obtained from the Maps service ), using longitude and latitude entries from the Geolocation field type. 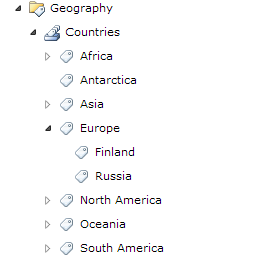 When the Geolocation field type is available on the SharePoint list, a map view can be created from the SharePoint UI. 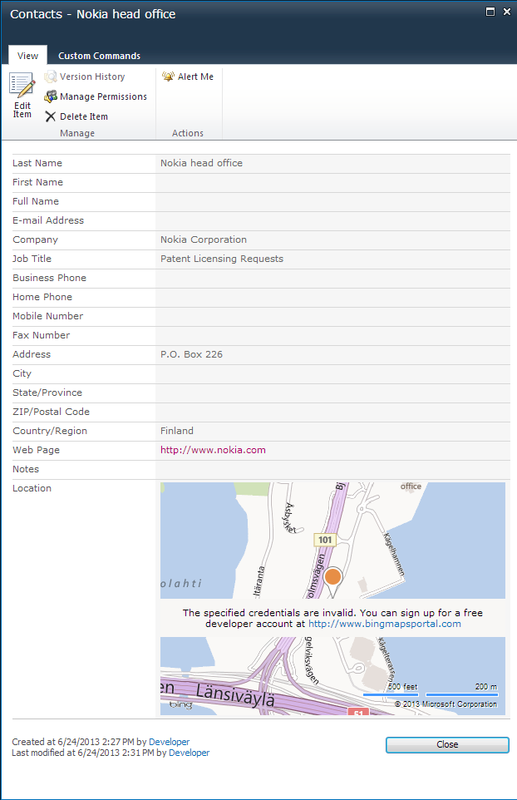 In the list, SharePoint 2010 displays the location on a map powered by Maps service, currently Bing Maps is supported only. 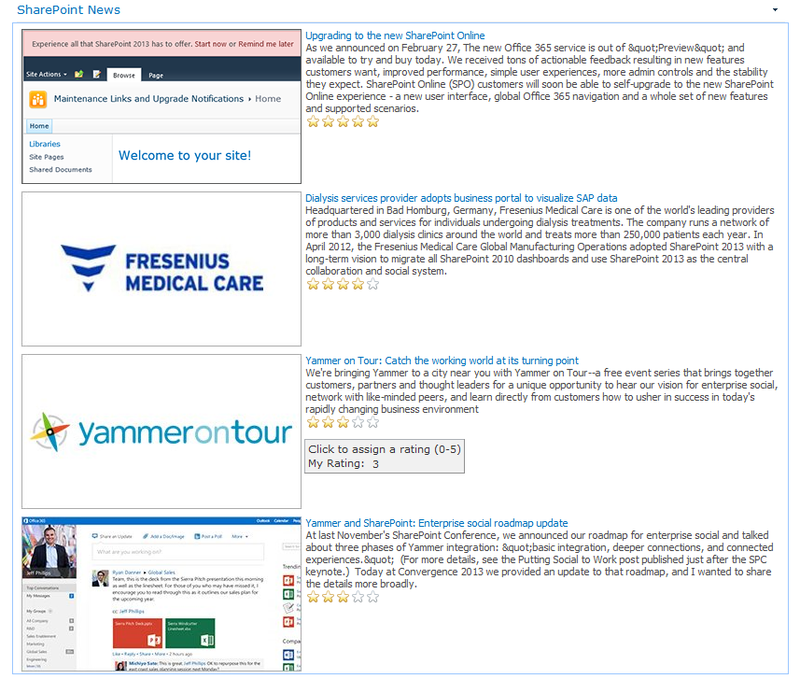 The following steps demonstrate how to create a map view from the SharePoint 2010 UI. 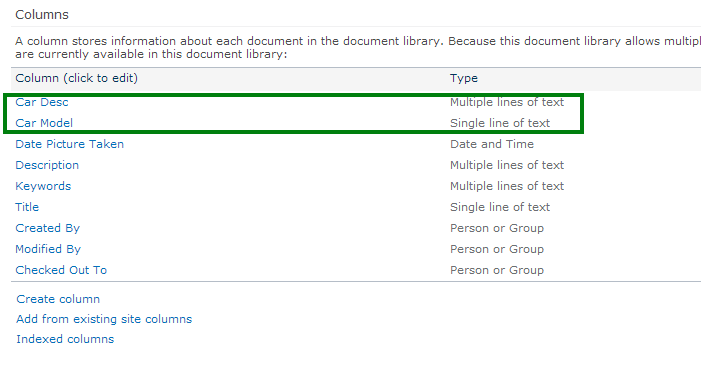 Open the SharePoint 2010 list with Geolocation column. On the Choose a view type page, choose Map View, as shown in Figure 5. Save a view. A map view is created, as shown in Figure 6. 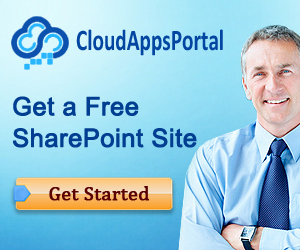 SharePoint 2010 Maps project is hosted on GitHub. In this post we will continue the discussion of accessing Social Data in Content Query web part that we started in the previous post. 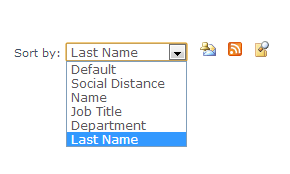 But this time we are going to customize Content Query web part in order to retrieve and display Social Ratings. Our goal here to retrieve and display social ratings using the same way that they are being displayed in List View. So, lets start with the implementation of XSL stylesheet for rendering the Ratings control. For rendering AverageRating field in List View the TEMPLATE\LAYOUTS\XSL\fldtypes_ratings.xsl is used. We will utilize templates from this file, but in order to make it work properly with CQWP, some modifications should be applied.